We are led by a vision to be the most trusted cybersecurity technology provider in the world, which means we constantly anticipate, innovate, and go the extra mile. 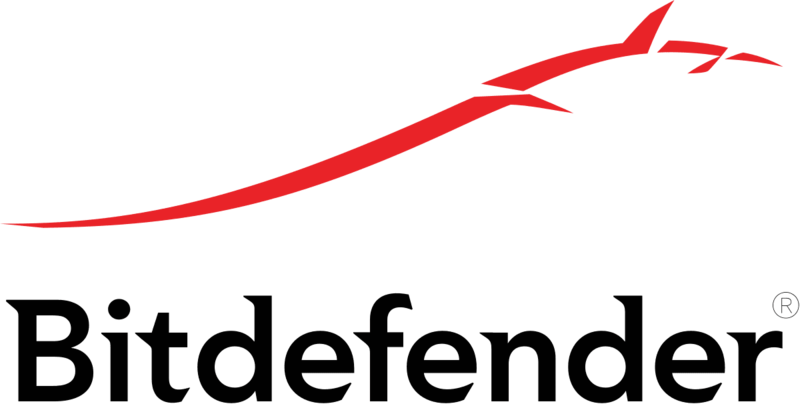 Bitdefender delivers robust security you can rely on. With a global security delivery infrastructure protecting half a billion endpoints, visionary solutions, and a wealth of awards, we have been a trusted security provider since 2001. Bitdefender works with government organizations, large enterprises, SMEs, and private individuals in over 150 countries. 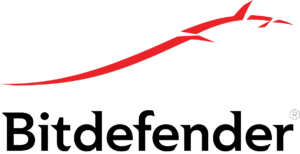 With 1,200 employees and a team of 500+ engineers and researchers, Bitdefender is one of the most innovative IT security software vendors in the world. At the head of endpoint protection: the 500 million endpoints protected by Bitdefender form a security network that provides us with real-time feedback from around the globe. Securing the hybrid Infrastructure: we offer unique enterprise-grade solutions built from the ground up to secure virtual and physical hybrid distributed environments from a single console. Pioneering the IoT and Smart home security: Bitdefender BOX, a ground breaking hardware based solution, offers in one package the ability to protect all the connected devices present in the household, even those which cannot be protected by traditional security software.